Take a big sip of your iced tea and relax. It’s summer. 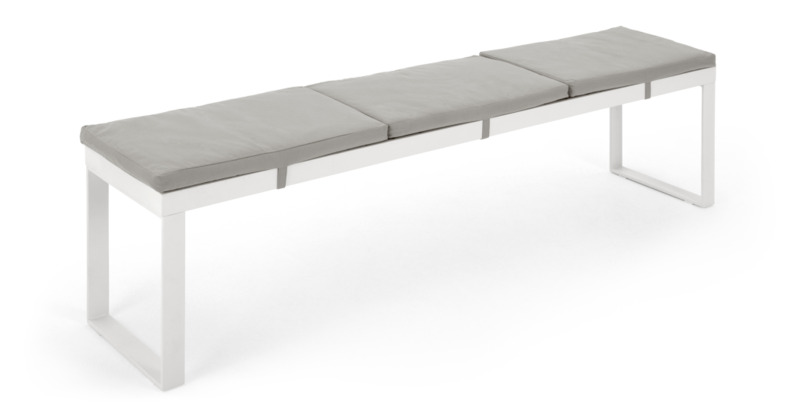 This outdoor bench with detachable cushions allows you to extend your hosting space and showcase your beautiful garden. Catania is available in 6 and 8 seater versions, so there’s a size to suit every garden. It's built to endure the weather too - just remember to cover it or take it inside during heavy rain.